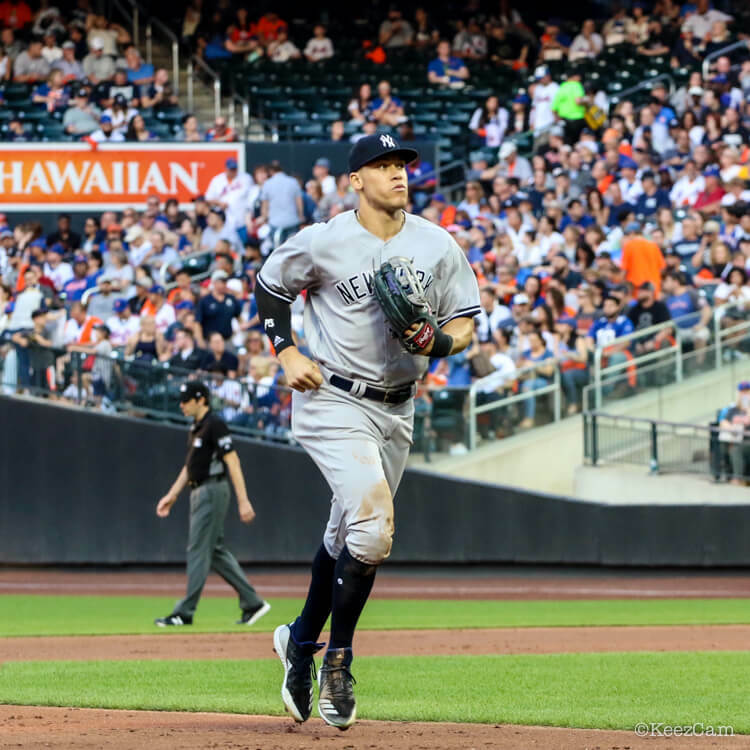 When Yankee superhero Aaron Judge first donned adidas cleats, he was in the Icon 4. 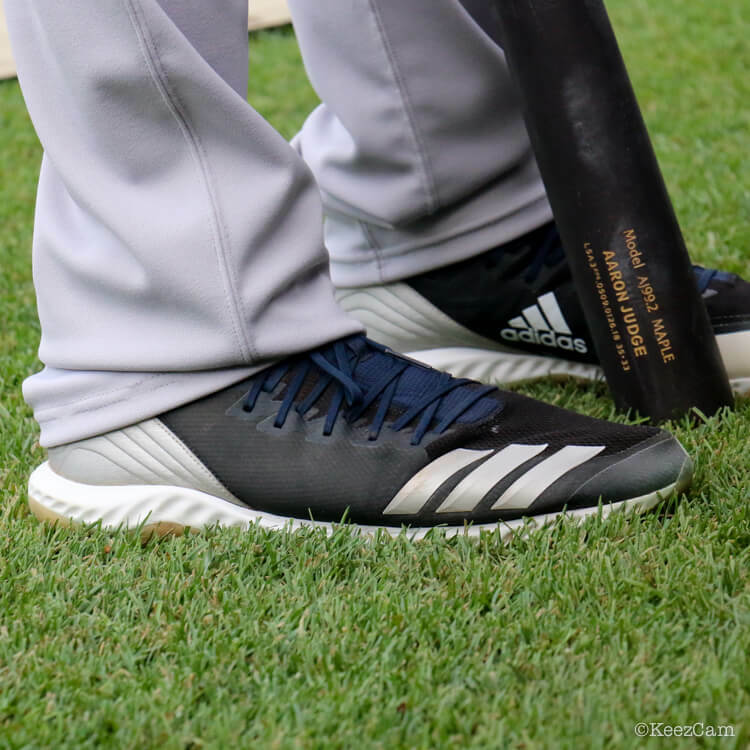 The Icon 4 is the same cleat that Kris Bryant wears, but later Judge found he needed something a little different. He went for the Adidas Icon 4 Bounce cleats, a model that is now available for $85-$90 ($30+ cheaper than the Icon 4). The difference in these cleats is the foams used underfoot: “Boost” on the Icon 4 and “Bounce” on the Icon 4 Bounce. According to the internet, Bounce foam is firmer and heavier than adidas’ world-famous Boost foam, which is used under the forefoot of the Icon 4. 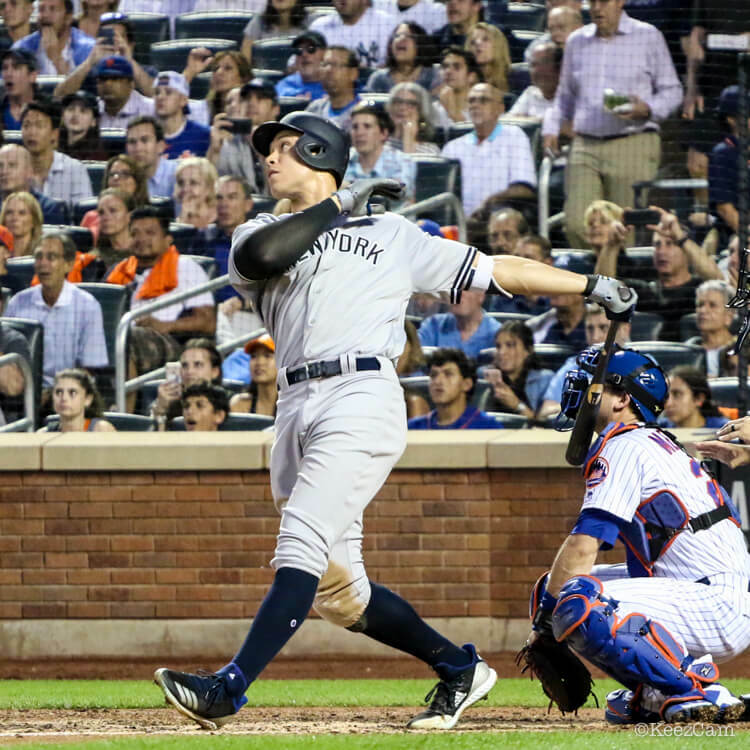 If Boost is “squishier” than Bounce, it would stand to reason then, that since Aaron Judge is a behemoth of a man and gravity effects him more than 99.9% of humans, maybe the squish was just a little too squishy. Bounce’s firmness may offer greater support, so Judge is in the Icon 4 Bounce cleats. 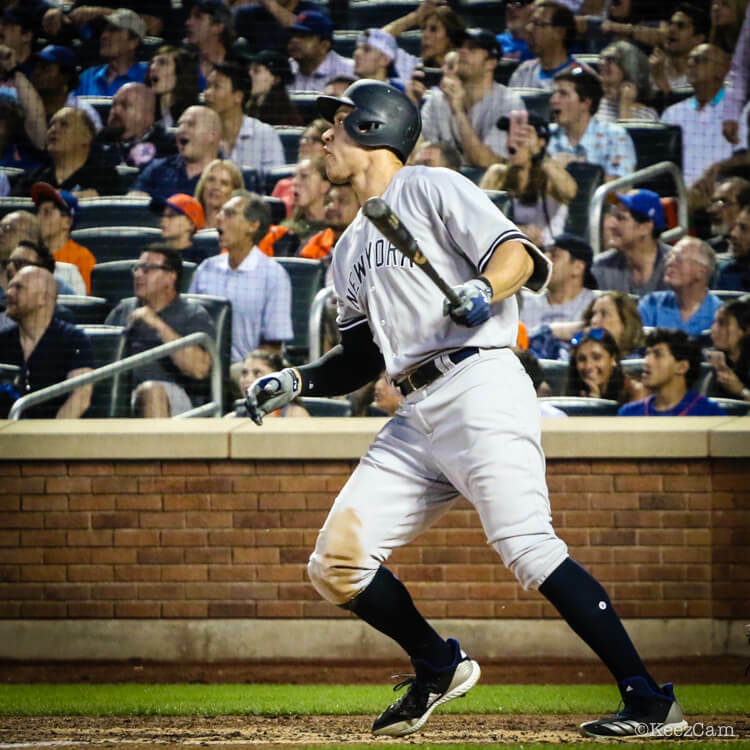 At $85-$90, this MLB-caliber cleat is a great value, especially if they’re the same cleats Aaron Judge is wearing. Shop the Icon Bounce at the link. If you know more about Boost vs Bounce, please comment below. 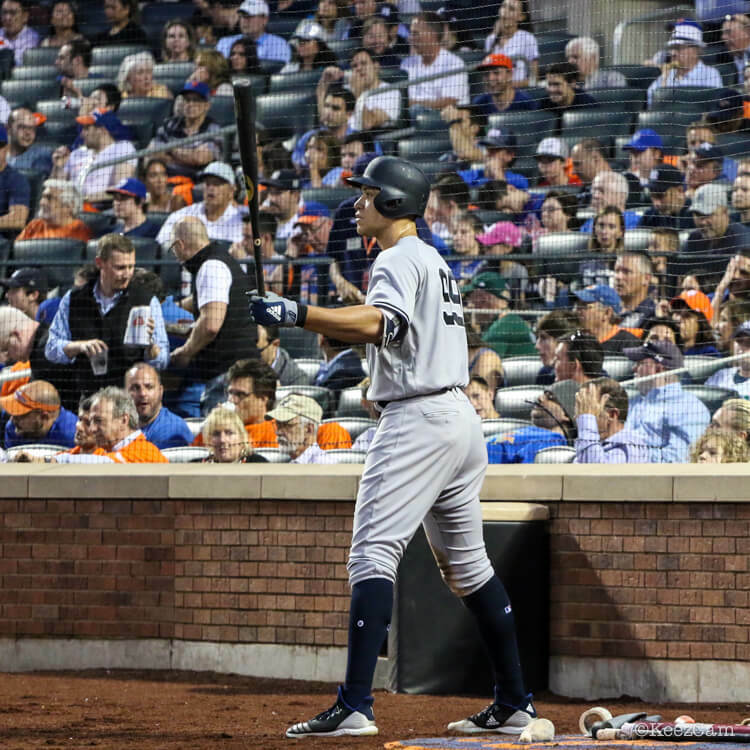 Categories: Aaron Judge, Gear, Outfield, Cleats, New York Yankees.